Sunshine Kelly | Beauty . Fashion . Lifestyle . Travel . Fitness: Where To Find Quirky & Chic Items For Christmas? Alright it’s time to start decorating the house and getting ready for Christmas. Here is a place you can find all kinds of quirky and chic items like accessories, one-of-a-kind clutch, handmade decorations, adorable children clothes, shoes, scrumptious festive foods, paintings, home decor items and the list goes on. 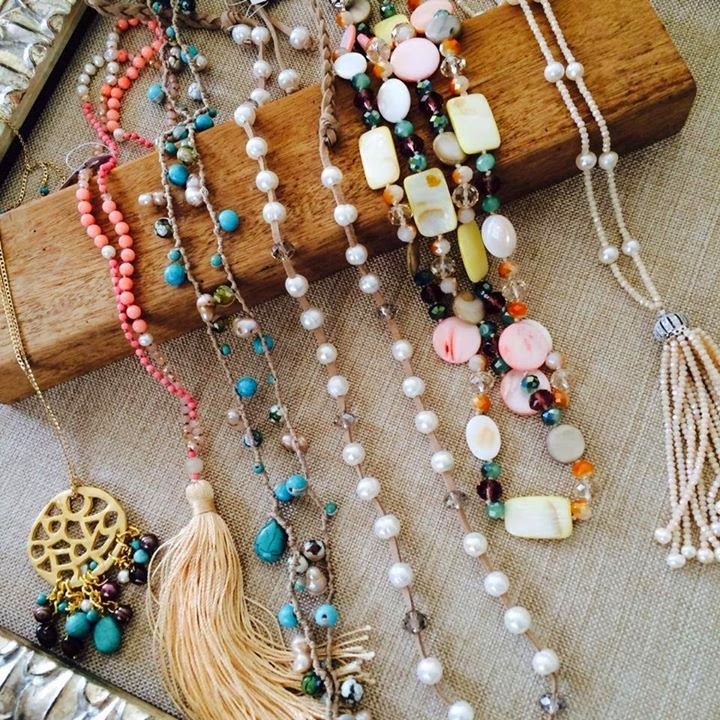 These are just some of the items that await us at Le Marché de Noël 2015. Indeed it is the perfect place to get quirky, unique and fun items to fill Christmas stockings while doing your bit for charity. 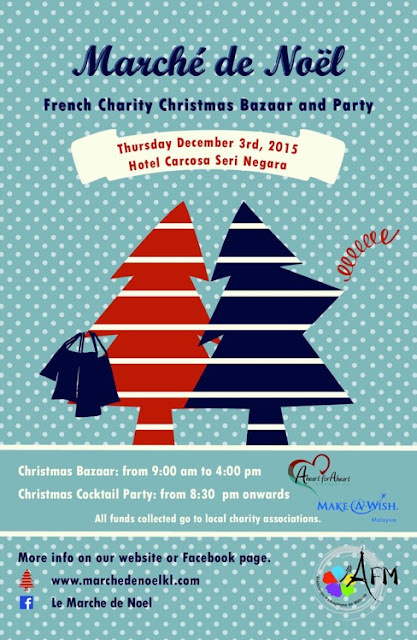 And this year, it will be held for only one day on 3rd December 2015 at Carcosa Seri Negara. Le Marché de Noël is a unique French-style Christmas Bazaar and Christmas Charity Party organized by a group of like-minded French women. The goal is to raise money towards fulfilling the wishes of children with life-threatening medical conditions, and medical expenses of children with heart conditions. Last year, RM160,000 was collected and equally split between two local associations such as Make-A-Wish Malaysia and A-Heart-For-A-Heart. The target this year is to raise RM180,000 for these same two organizations. Do mark your calendar for Le Marché de Noël and come help do your bit for Malaysian kids.